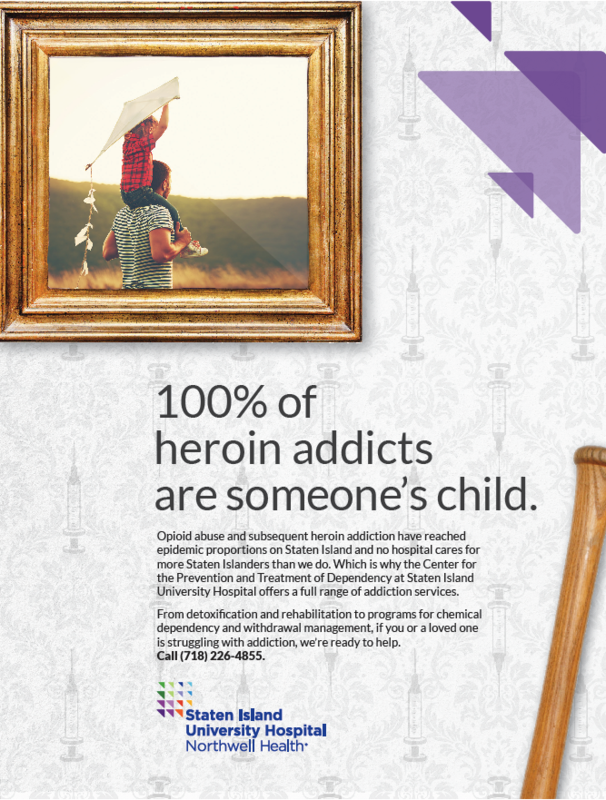 How did we help raise awareness and expand treatment for the problem of opioid addiction? 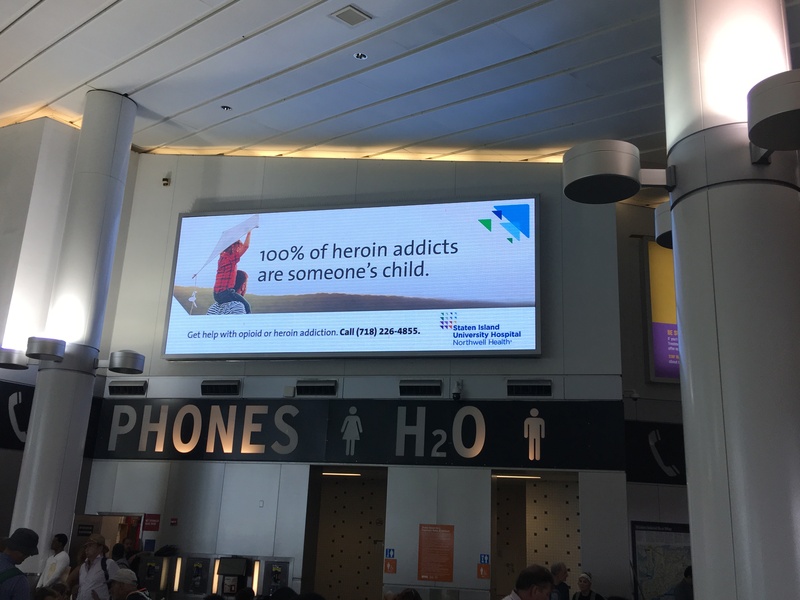 The opioid crisis has surpassed guns and car accidents to become the #1 cause of death in America, leading President Trump to declare the epidemic a public health emergency. 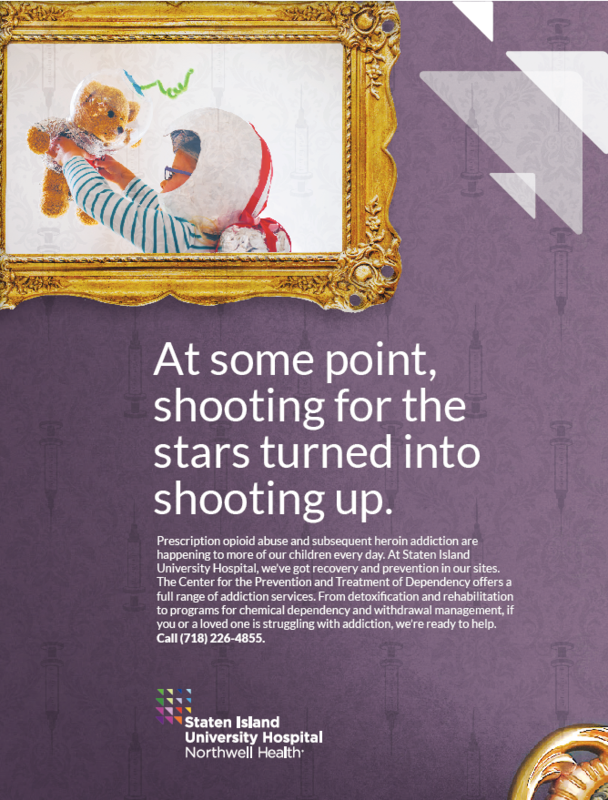 Staten Island University Hospital organized a dedicated opioid and heroin addiction hotline, and tasked Fifteen Degrees with creating a PSA campaign to raise awareness and expand treatment for addiction and recovery.